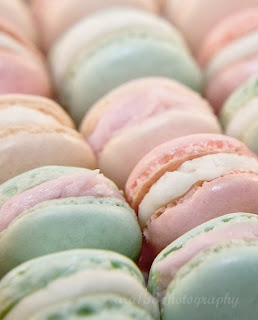 Open a box of Laduree macaroons and you'll understand why this colour combination is such a hit. 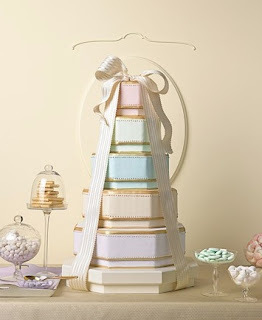 Laduree has been doing it for years, and now designers such as Louis Vuitton, Ralph Lauren and Elie Saab are following suit and filling our senses with sweet, soft candy coloured fashion. 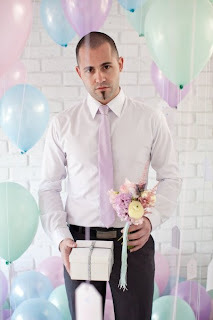 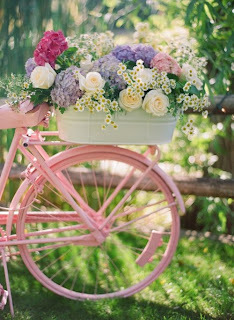 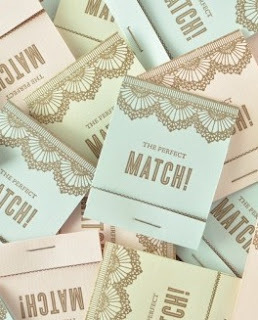 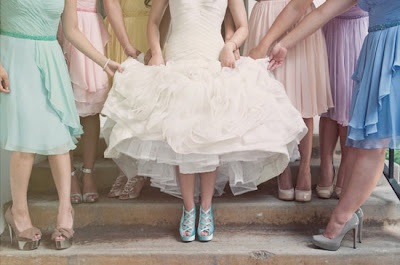 Mix pistachio, peach, mint, mauve, lemon and lilac with pure crisp white and you've got a romantic and feminine look. 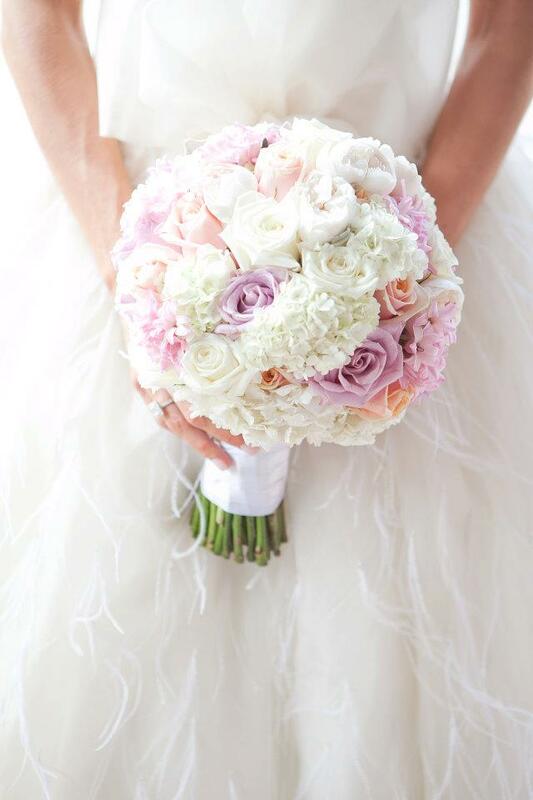 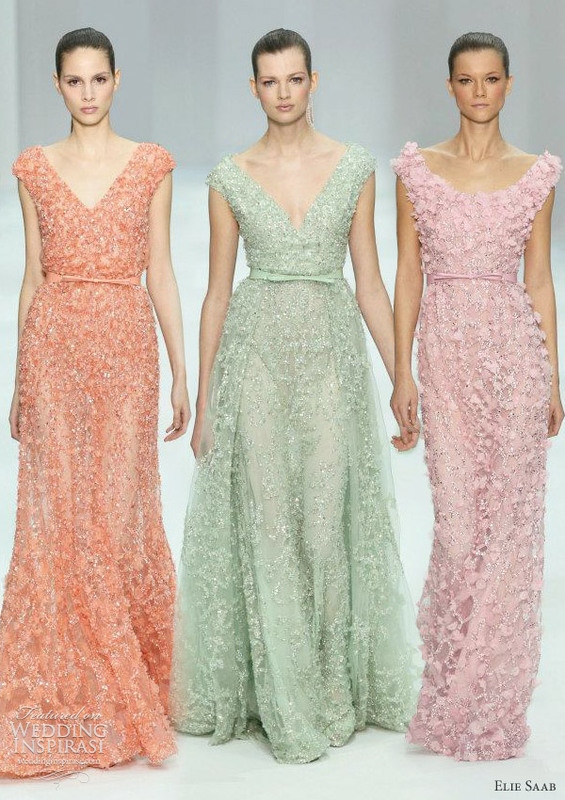 These colour combinations are no longer just for Easter eggs and tea parties, this is grown-up girly glamour perfect for a Spring or Summer wedding. 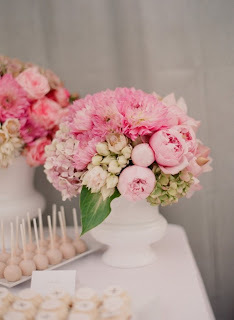 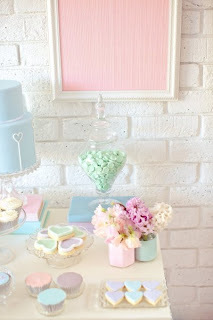 Indulge in the world of ice-cream and sorbet shades for a wedding that will awaken the senses. 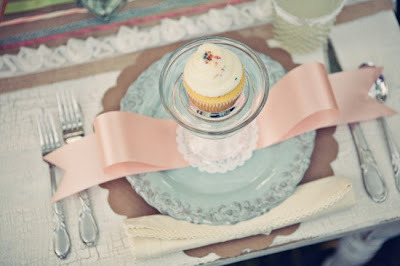 This post is very inspiring as I found so many lovely wedding inspirations. 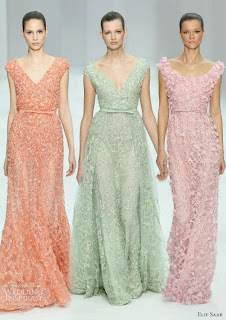 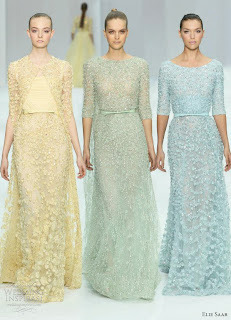 I also can't get over with the pastel dresses - they're simple yet the designs and accents are great!